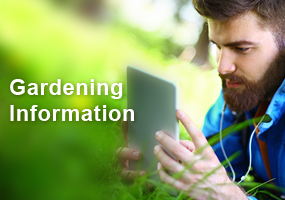 The Master Gardener Program in Grant County started in 2002. Over 105 people have been trained since that time, and there are currently 24 certified Master Gardener Volunteers (MGVs) for 2016. The UWEX Educator facilitating the MG Program is Crops/Farm Management Agent Ted Bay. 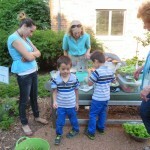 MGVs sponsored a program on Square Foot Gardening in Hazel Green in March. 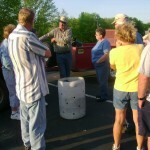 The hands- on demo gave about 35 attendees the tips they needed to start their own garden using this method. Most were already gardeners, but wanted to learn something new and diﬀerent or wanted to downsize their in-ground gardens. A MGV videotaped most of the presentation and published it on YouTube so other can learn how to create a productive garden plot with limited space and work. Starting over a decade ago, a MGV designed and maintained the landscaping around the Lancaster Library building, but last year the building was torn down for a new and better facility. MGVs removed the plants and held them until the new building was completed this year. 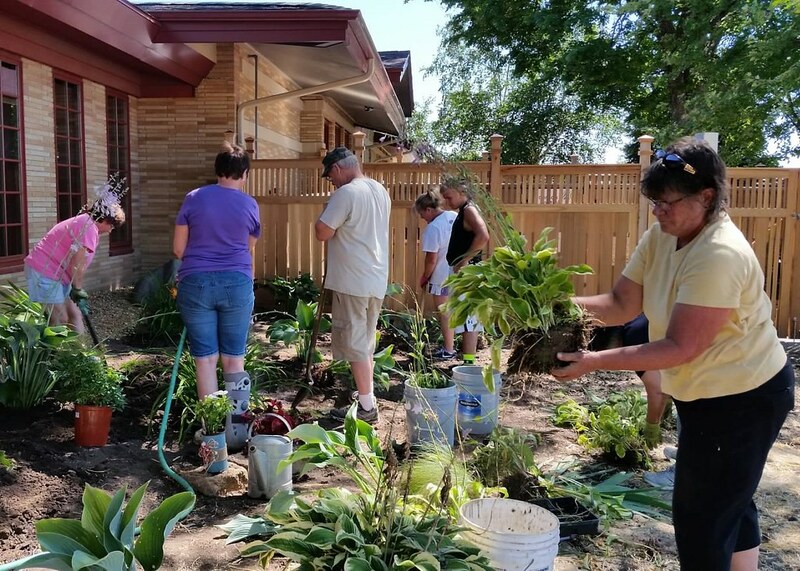 MGVs developed a new landscape plan and engaged the Lancaster Garden Club to install the held plants and other donated or purchased plants in time for the grand opening. The Garden Club will maintain the plantings. The Sugar & Spice Nursery in Fennimore had asked MGVs to be present to answer questions one Saturday in May, but the day was so successful MGVs returned for the rest of the Saturdays that month. MGVs oﬀered educational handouts on spring planting and pest management, promotional material about the MG program, plus one-on-one expert advice to customers. The owners felt that happy customers resulted in increased sales. Everyone liked that questions were answered by MGVs who were only offering information, not selling anything. Where you can find activities by MGVs in Grant Co. 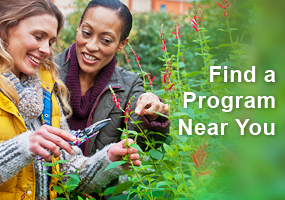 The Master Gardener Program in Milwaukee County started in 1982. 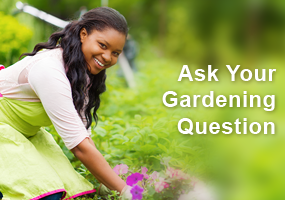 Over 1,025 people have been trained since that time, and there are currently 239certified Master Gardener Volunteers (MGVs) for 2016. UWEX Consumer Horticulture Agent Sharon Morrisey facilitates the Program. Read more in this excerpt from the 2015 accomplishment report. The Master Gardener Program in Clark Co. started in 1997. Over 115 people have been trained since that time, and there are currently 13 certified Master Gardener Volunteers (MGVs) for 2016. The UWEX Educator facilitating the MG Program is Crops/Soils Agent Richard Halopka. Read more in this excerpt from the 2015 accomplishment report.